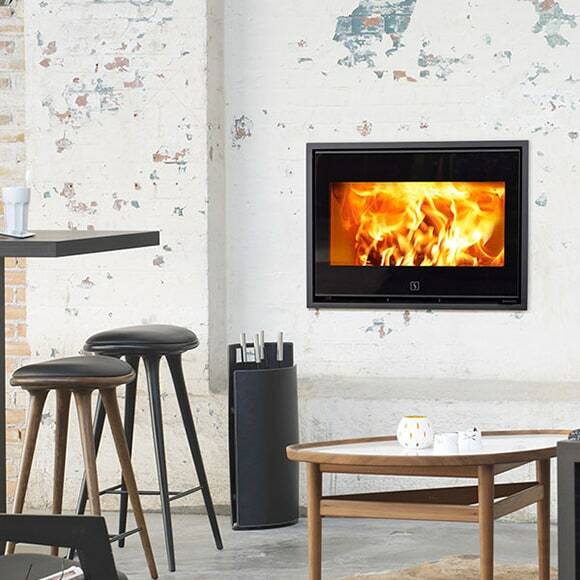 Ever since the company was founded in Odense in 1978 we at Scan have focused on offering our customers the best wood-burning stoves on the market, paying particular attention to design, innovation, and user-friendliness. different clinically engineered Swiss stoves with big personalities. The Scan 1001 wood insert is perfect for any home, Whether it is a new build or a renovation it would fit in nicely with its various options. This insert has very clean lines and is very easy to use with two air controls on sliders, the one on the left is the primary and the one on the right is secondary. 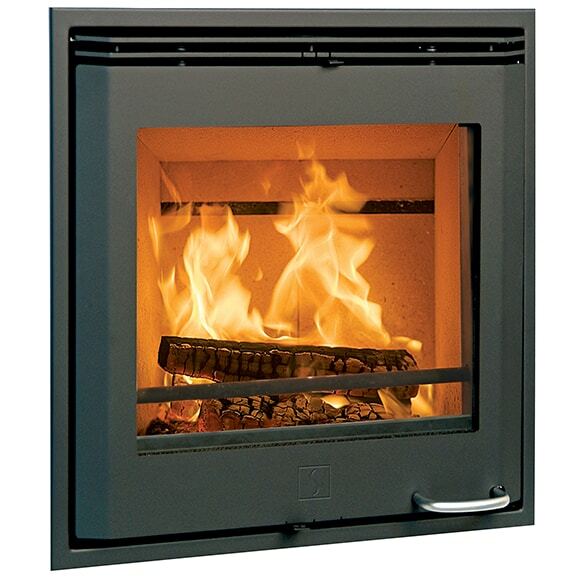 The Scan 1002 wood insert is the same as a 1001 but a bigger kW output and a larger fire box. This insert would fit any type of home with its slick and stylish look. 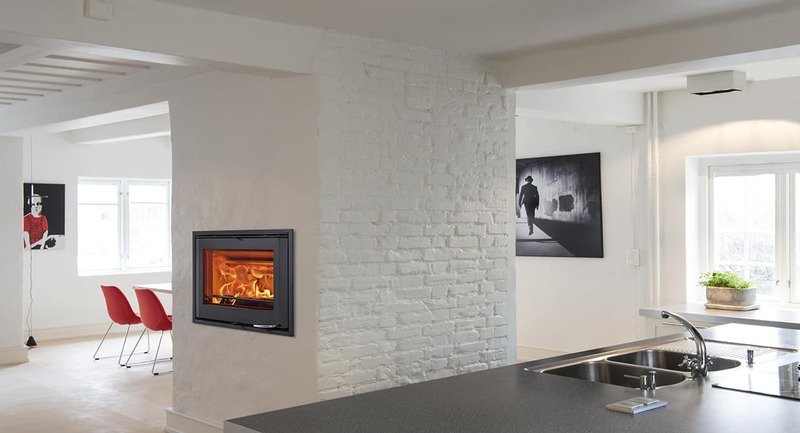 The DSA 4-5 is perfect for someone who likes a large firebox, modern stove design with its clean lines and modern look. This insert comes in two colours black or grey meaning it would fit anyones needs and would add a focal point to any room. The DSA 12 insert is double sided meaning you can enjoy the double of the fire. 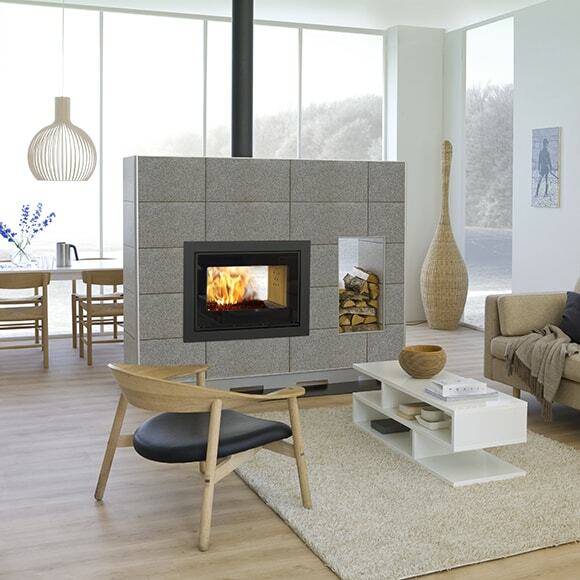 This insert is perfect for open plan living or you want the same fire in two rooms. 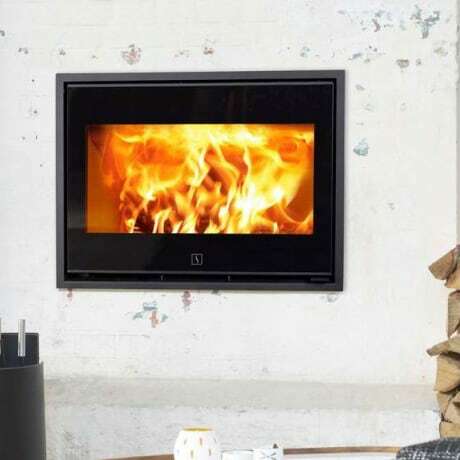 It is available in black and has a large fire box to view the dreamy fire.